A long time ago in Android land, a new launcher appeared in the Play Store. Called Aviate, it promised features that were, at that point in time, unique and relatively unheard of. The gist was that the launcher would predict what apps you would need, based on the time of day and later your location and other factors. It was supposed to make life easier by doing the homescreen customization for you, but my experience with it proved that it was merely a disappointment and a frustration. Honestly, it never lived up to the potential I thought it had, and it drained batteries back in those days. The years have seen me switch to Action Launcher, but Aviate still carries with it a sense of nostalgia for me. Yahoo bought the launcher in 2014, which I knew spelled the end for it, since Yahoo had an EA-like reputation for sinking companies it purchased. 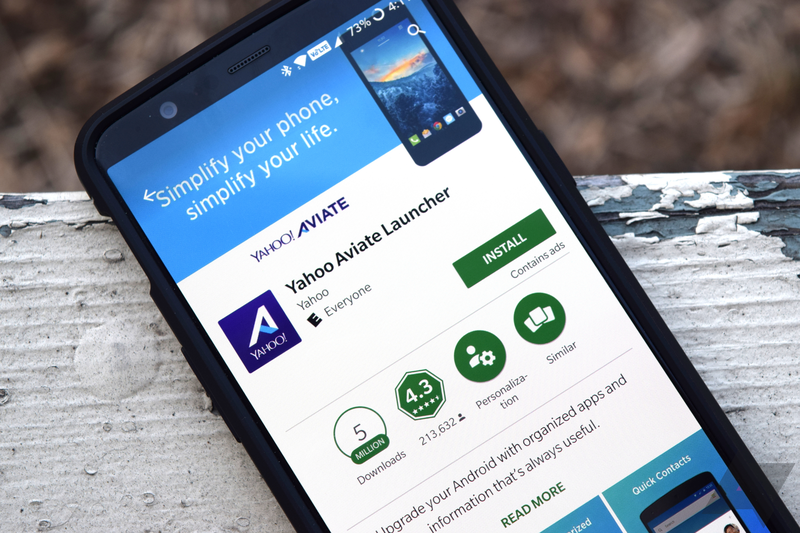 Though it took some time, good ol' Yahoo has proven me right: support for Aviate Launcher will end on March 8. In the blog post, there's the typical drivel about learning a lot from the experience, the team being excited for new projects, and so on. I do not know if any of you still use Aviate, or if you moved onto greener pastures (like me), but say goodbye nonetheless.